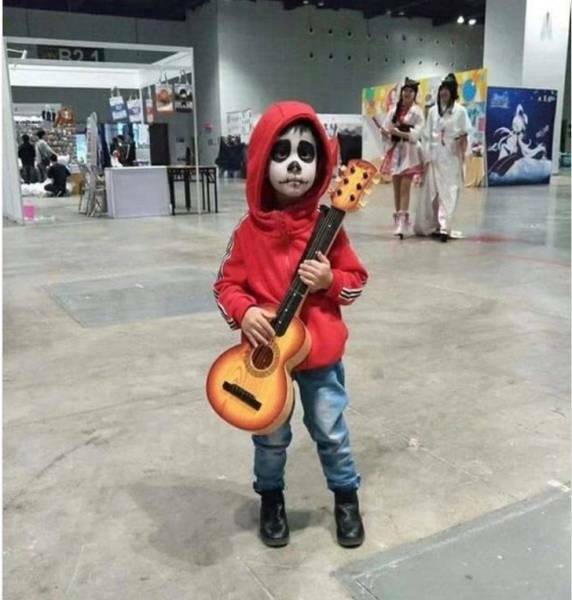 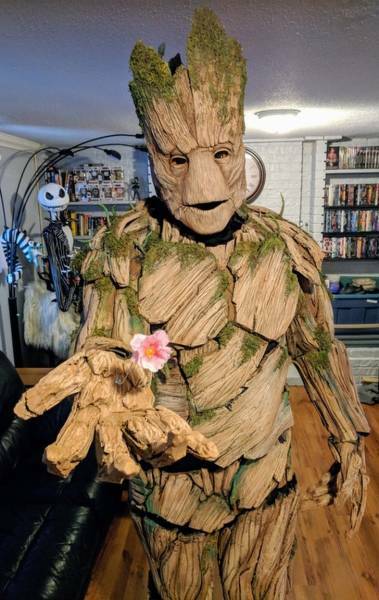 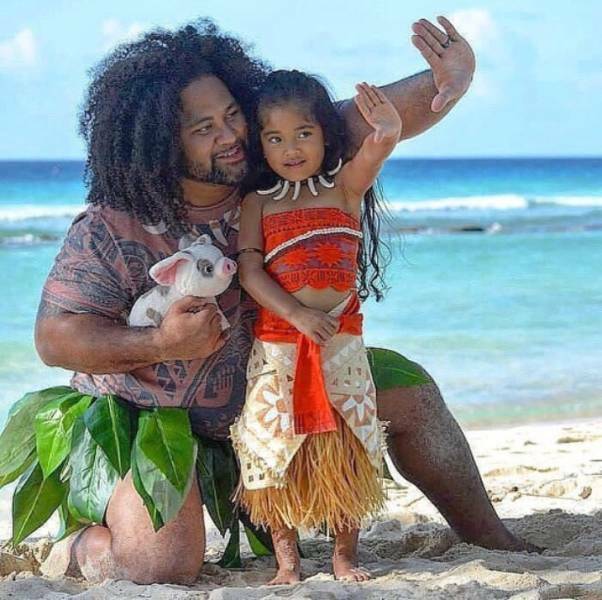 Who said that cosplay is only for adults? 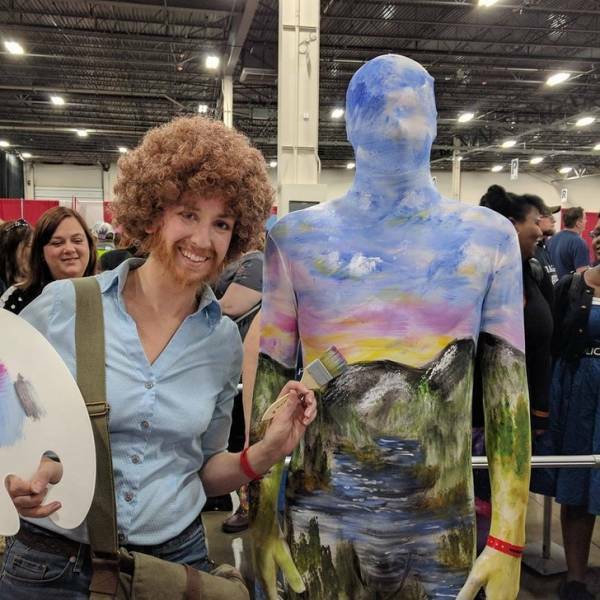 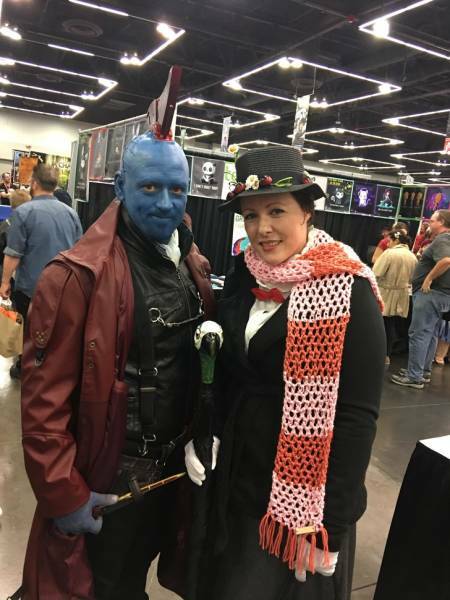 When cosplay is a family hobby, masterpieces are created. 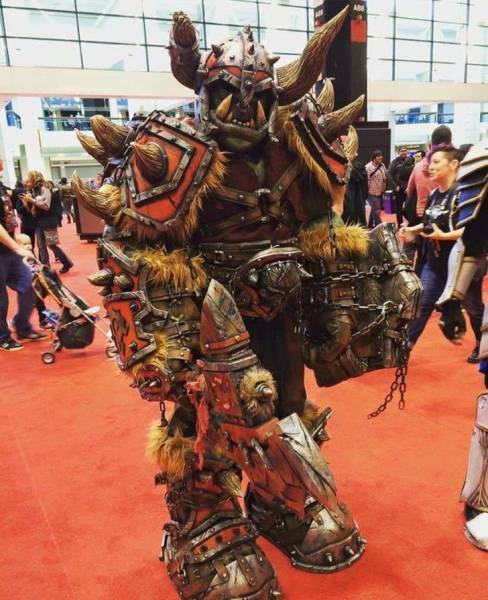 When you’re going to war and to see the dwarfs all in the same day. 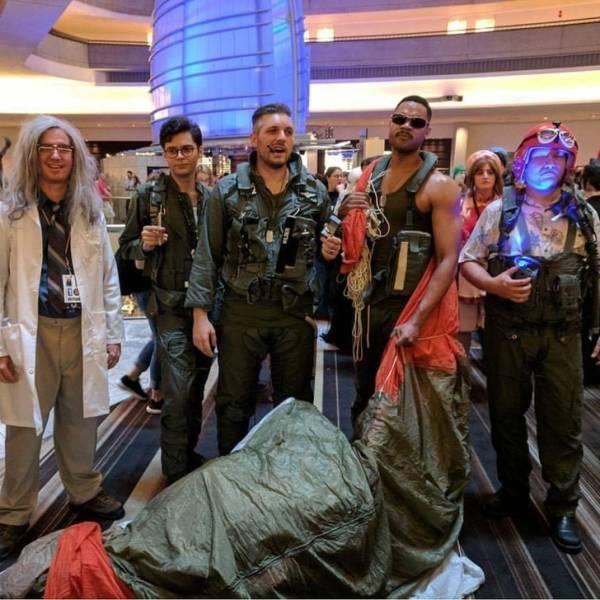 How do you like this version of Independence Day? 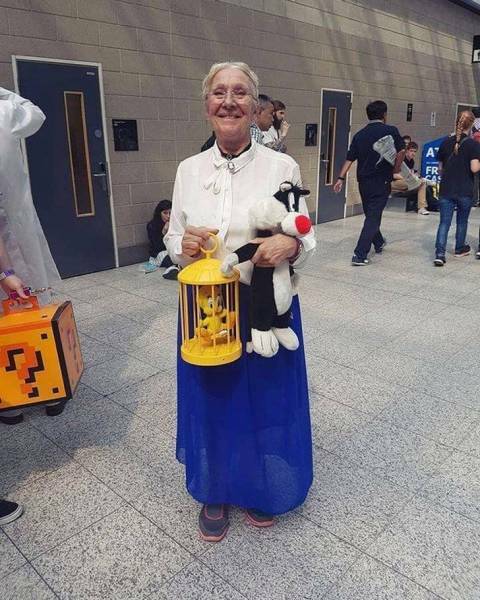 Is this a cosplay or the actual grandmother of Tweety Bird? 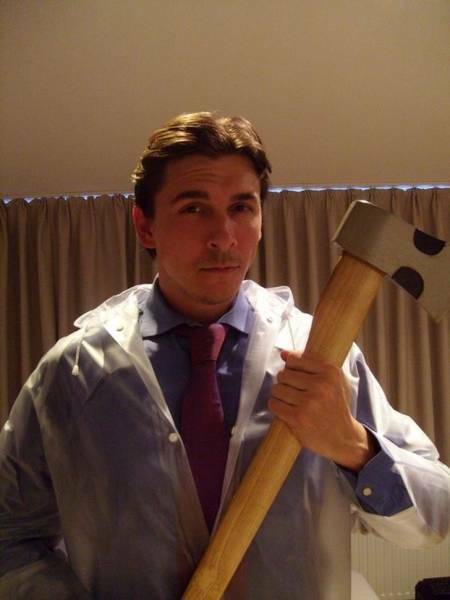 An unbelievable cosplay of the main character from American Psycho. 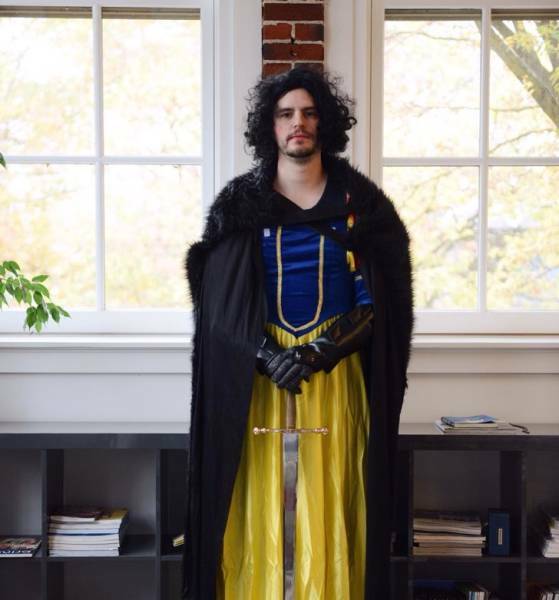 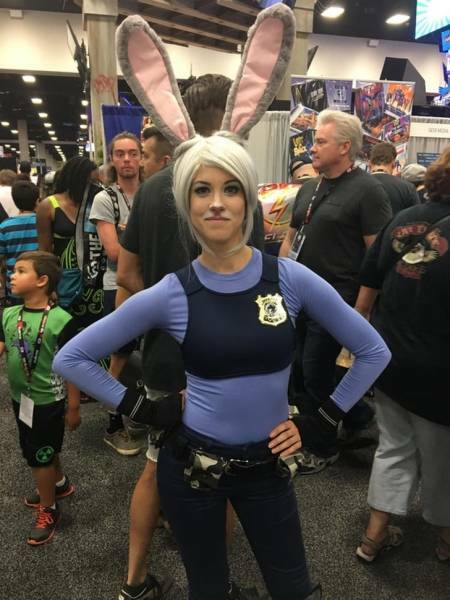 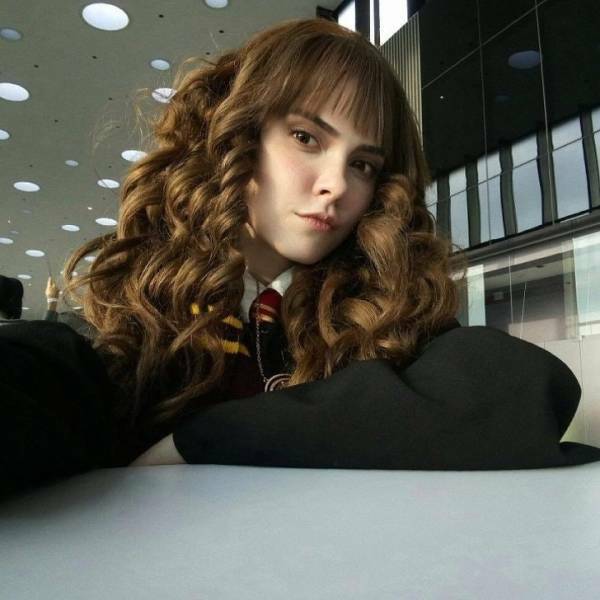 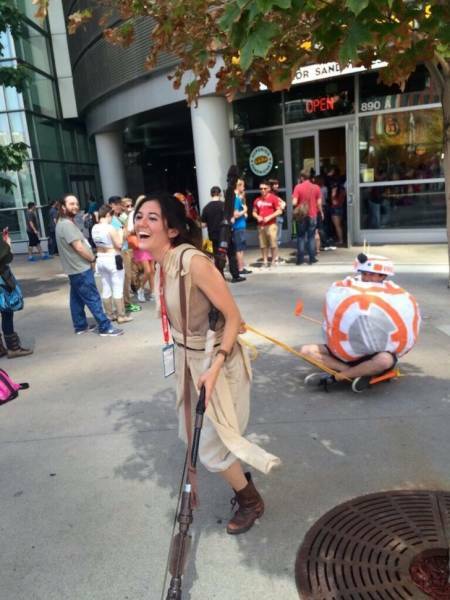 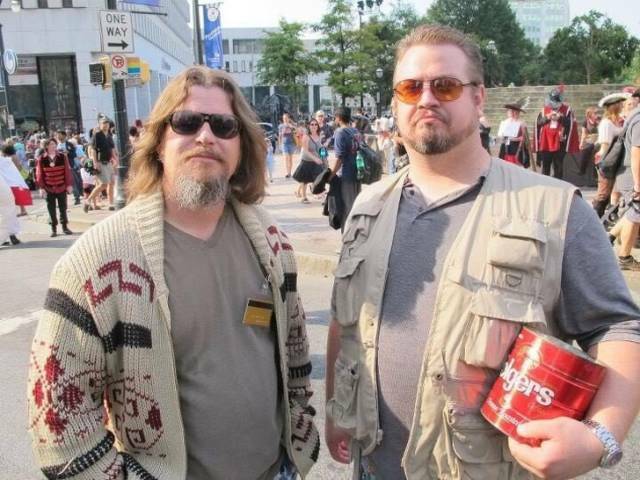 This cosplay is always popular. 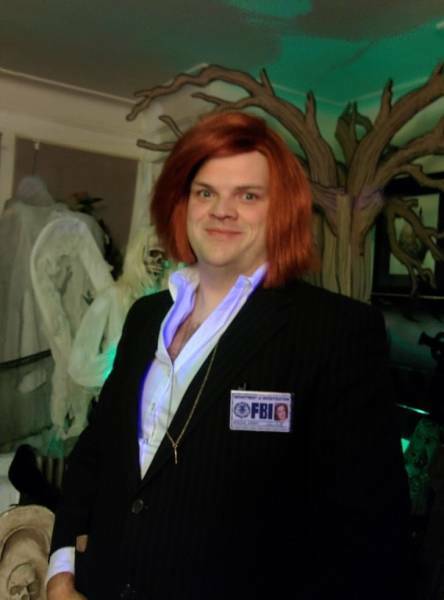 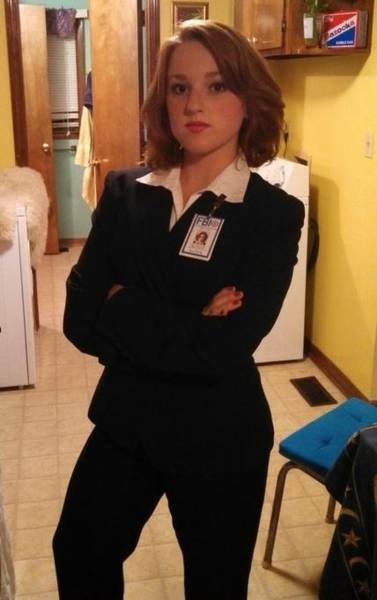 We think this girl was born to cosplay Dana Scully. 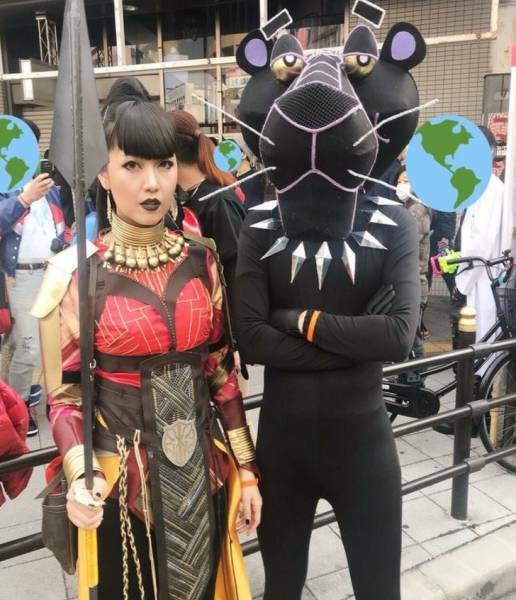 But she is not as good as this guy! 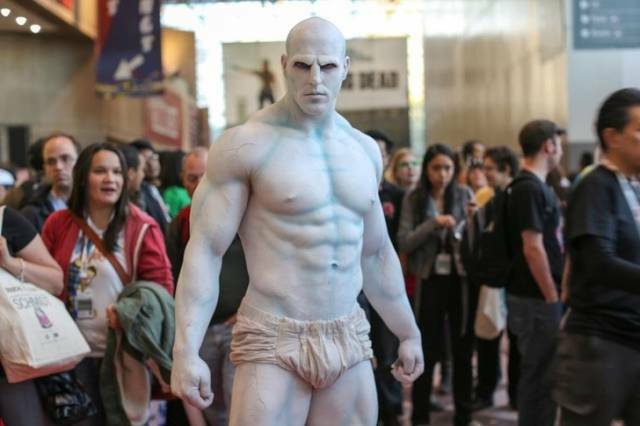 This Prometheus cosplay is terrifying! 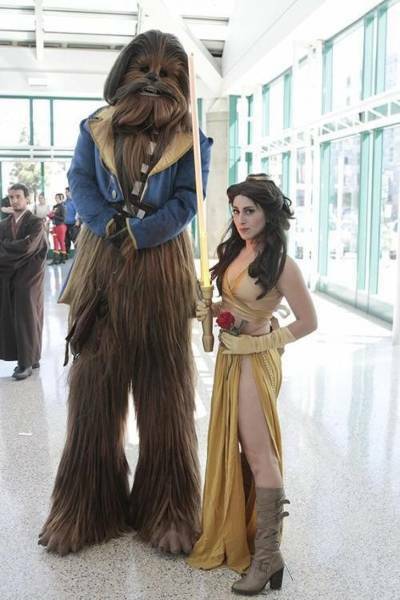 Is this Beauty and the Beast or Star Wars?